Are you are interested in a hybrid? Find out if it's right for you! Visit your local Phoenix buy here pay here az dealer to see Auto Actions selection of used cars. Home / Blog / Is a Hybrid Right for Me? Diesel vehicles come in all shapes and sizes, and are perfect for buyers interested in a bigger vehicle without compromising miles per gallon. Diesel engines operate about 30% more efficiently than regular gas, so it can also get you up to the 40mpg range. Electric cars are a great option for city drivers who only need to travel a few miles on a single charge. They need to be plugged into an outlet to recharge, and can travel approximately 50-100 miles on the full charge. You can see why this would be the best option for a small percentage of drivers, because of this limitation. 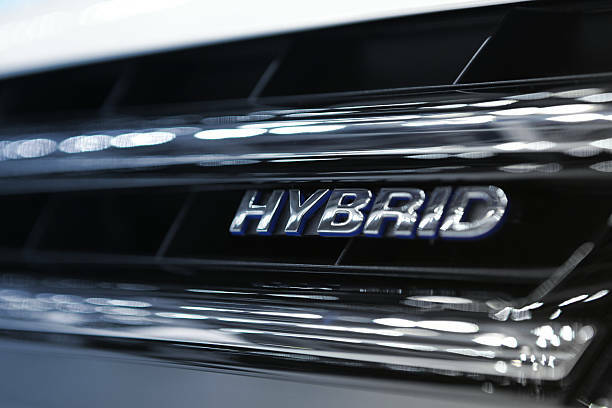 Of course hybrids are an excellent choice for shoppers from all areas. Nowadays, there are a ton of options. From zippy compact cars, to SUVs and even full sized trucks, almost everyone can find a hybrid model to suit their family’s needs. Hybrids run on both gasoline and electric power. At low speeds in town, only the electric engine works to power the car, making it almost silent, and extremely efficient. At higher speeds, the gasoline engine kicks in to assist and provide supplemental power. No matter what type of vehicle you are in the market for, the used car experts at Auto Action will help you learn more about fuel efficiency and which type of car, truck, SUV or van will work best for your driving needs. Come see us today and enjoy the convenience of buy here pay here AZ dealer locations in Glendale, Avondale, Mesa, Chandler and downtown Phoenix.